We are excited to announce that the entire Advance conference recording archive is now available in your favorite podcast app. The archive includes recordings from the earliest Advance gatherings, including Global conferences and continental gatherings. 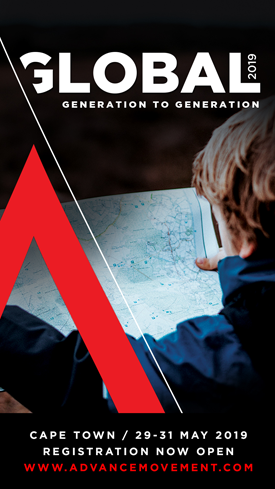 There are even recordings from a number of hub events and training seminars. 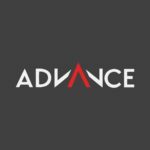 If you already have a favorite podcast app, just search for Advance Movement Podcast and look out for the Advance logo in the suggested channels. Alternatively, you can follow the links below. 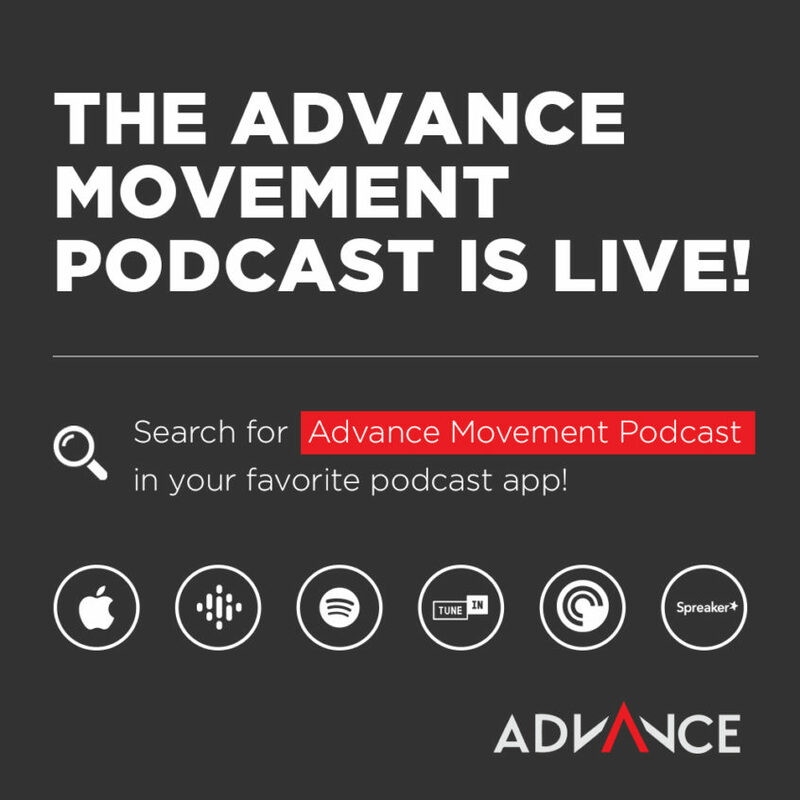 If you can’t find the podcast in your chosen app, please email info@advancemovement.com and we will see if it is possible to submit our feed to that service.